Pastoring your people is the secret sauce to building a dynamic volunteer culture at your church. 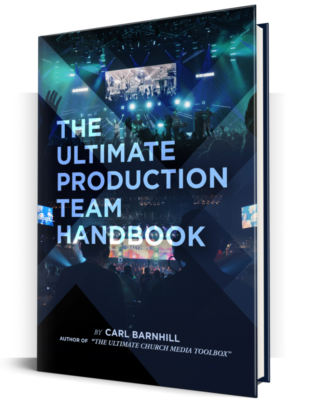 You have to care about who your volunteers are becoming more than what they do on your team. 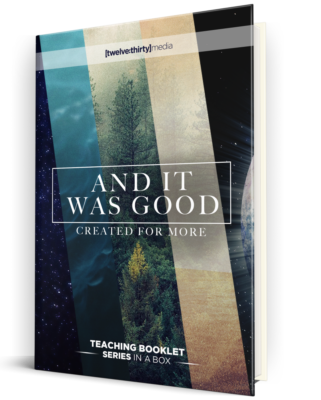 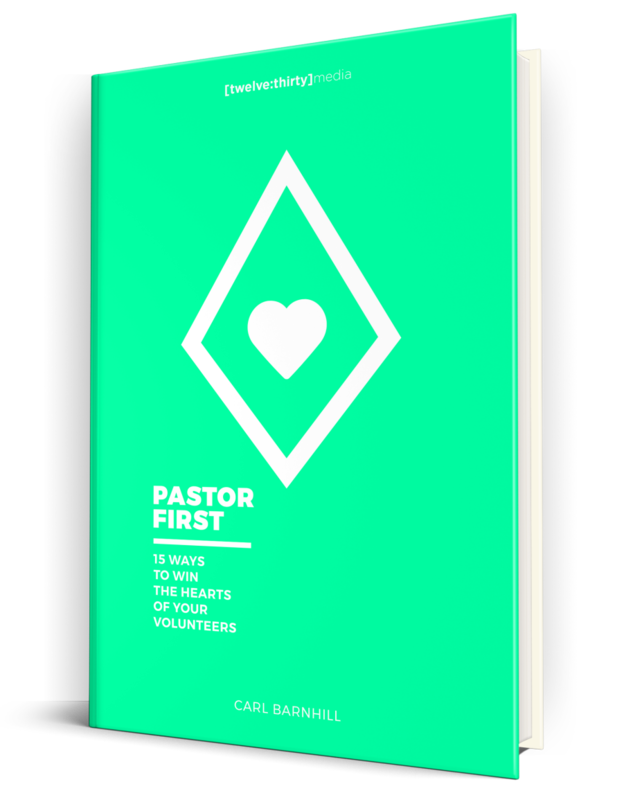 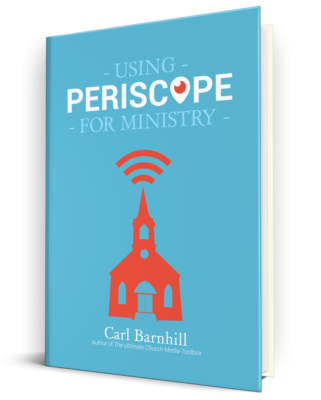 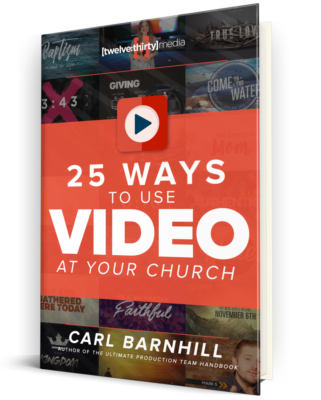 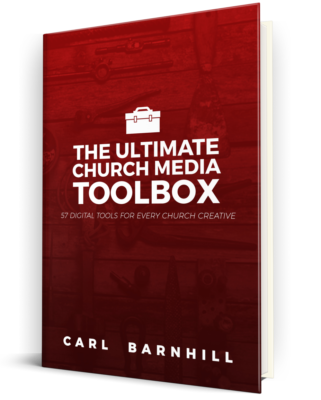 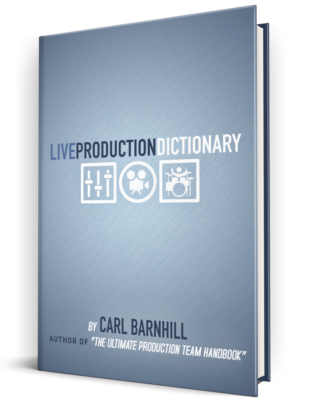 In Pastor First: 15 Ways to Win the Hearts of Your Volunteers, Church Media Coach Carl Barnhill shares 15 practical ways to make people your first priority in your tech ministry.